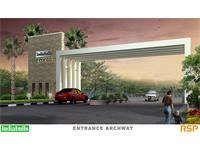 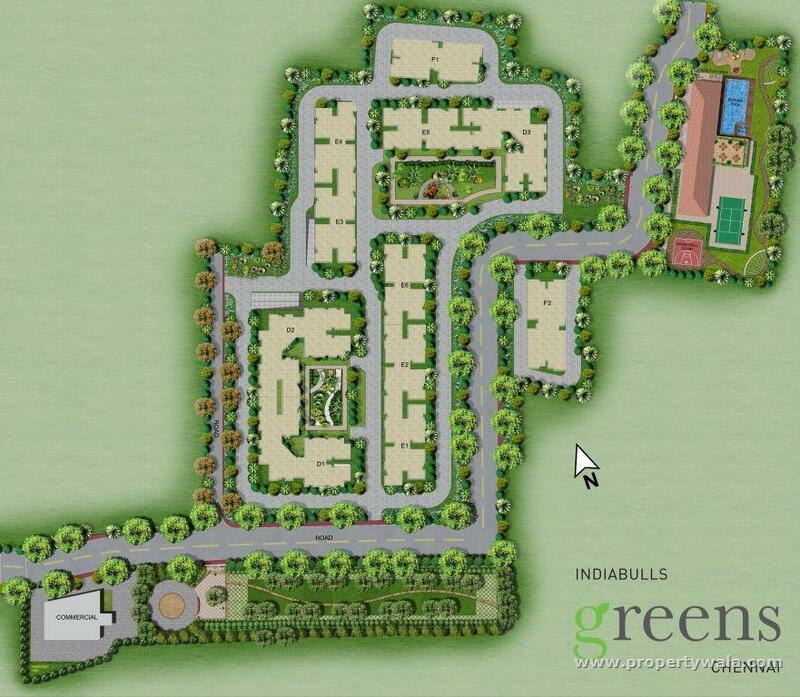 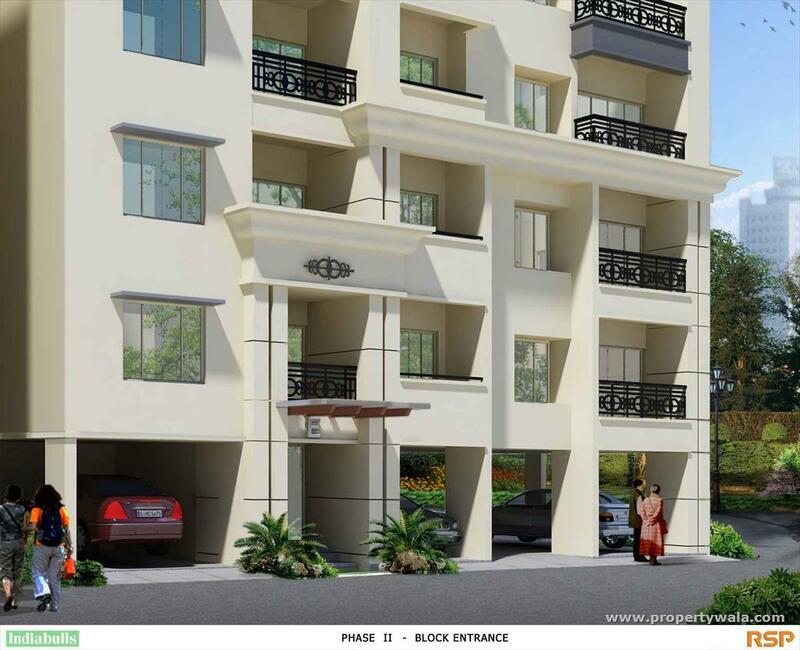 Indiabulls Greens is located in Medavakkam, Perungudi in Chennai. 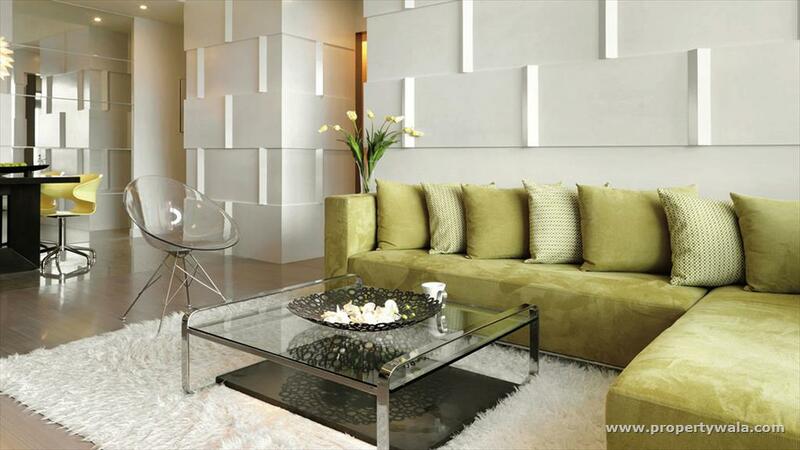 Indiabulls Greens is currently a Ready to Move project and is available at approximate price Onwards. 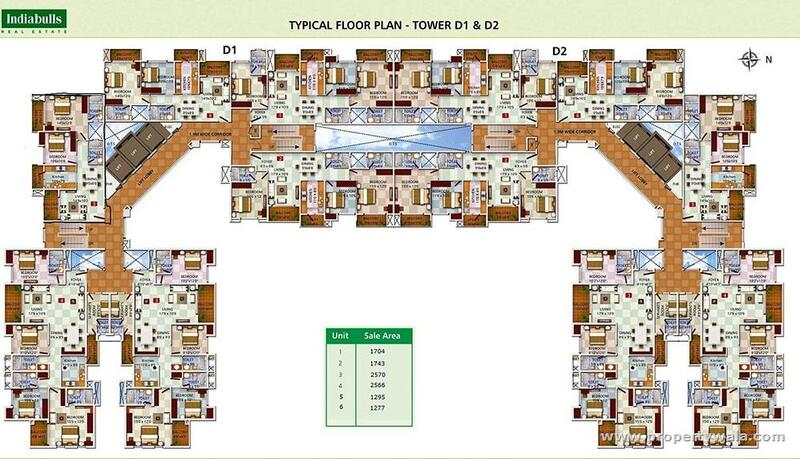 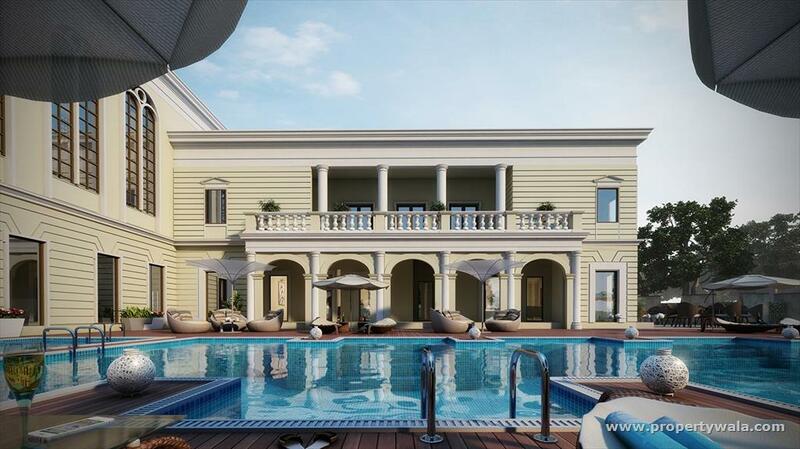 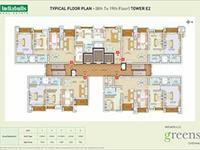 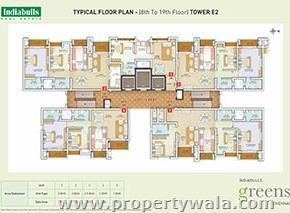 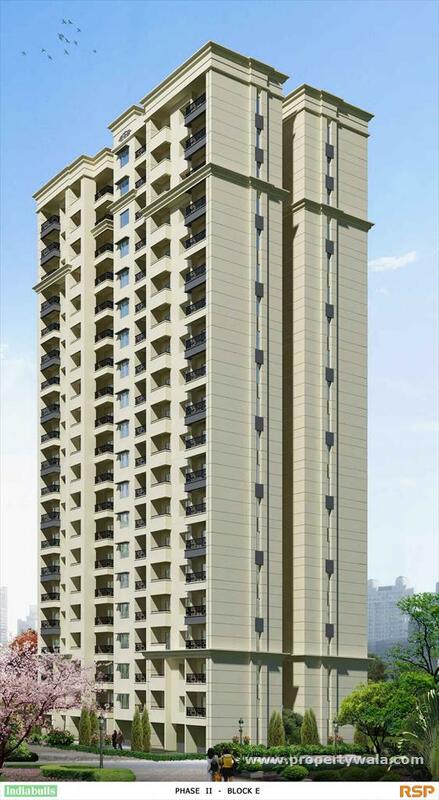 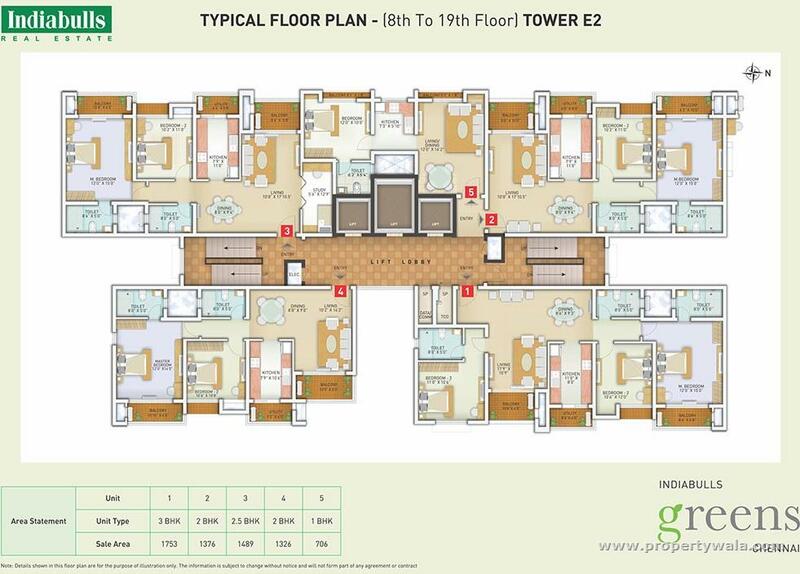 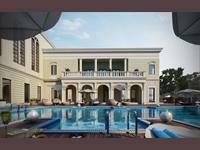 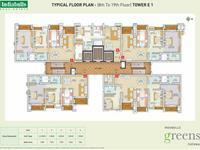 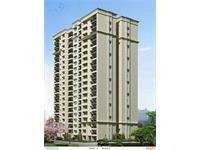 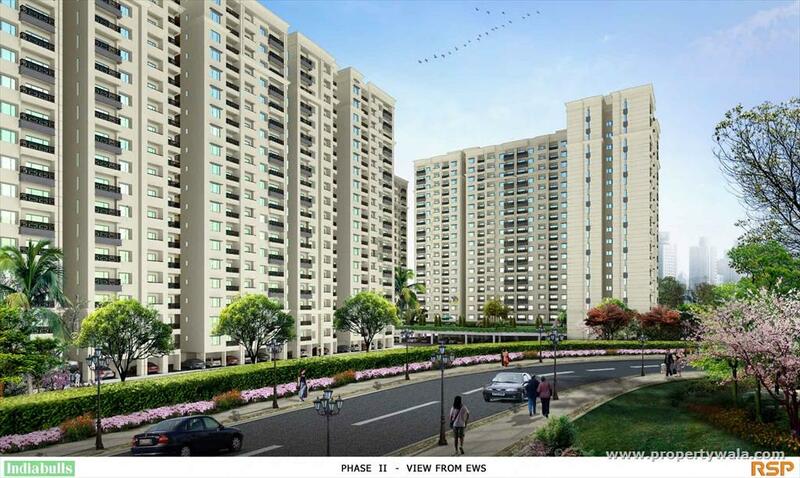 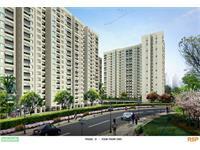 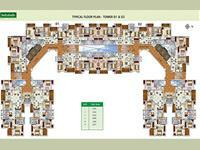 Indiabulls Greens is offering 12 towers of 1, 2, 3, 4 BHK Apartment in size ranging from 634 Sq. Ft. to 2575 Sq. 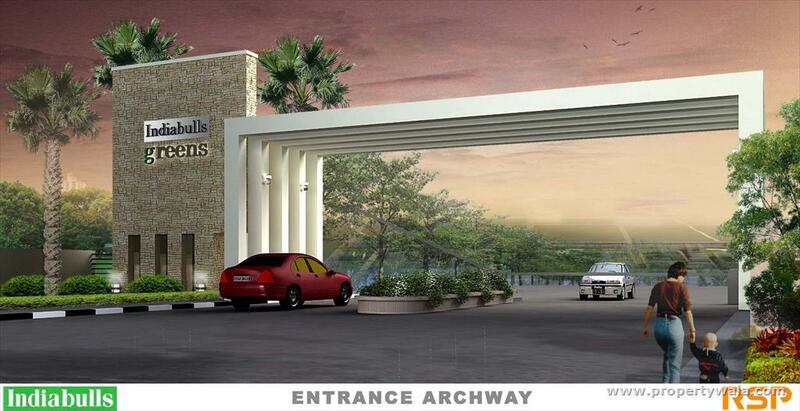 Ft. Indiabulls Greens is approximately at 2.1 Kms from Velachery Main Road and ~4.2 Kms from Tambaram Velachery Road. 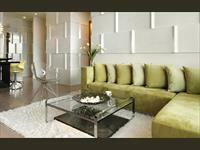 Carpet area as a % of saleable area is around 57%. 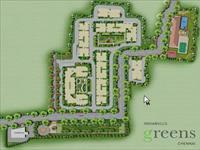 BuiltUp area as a %age of saleable area is around 70%. 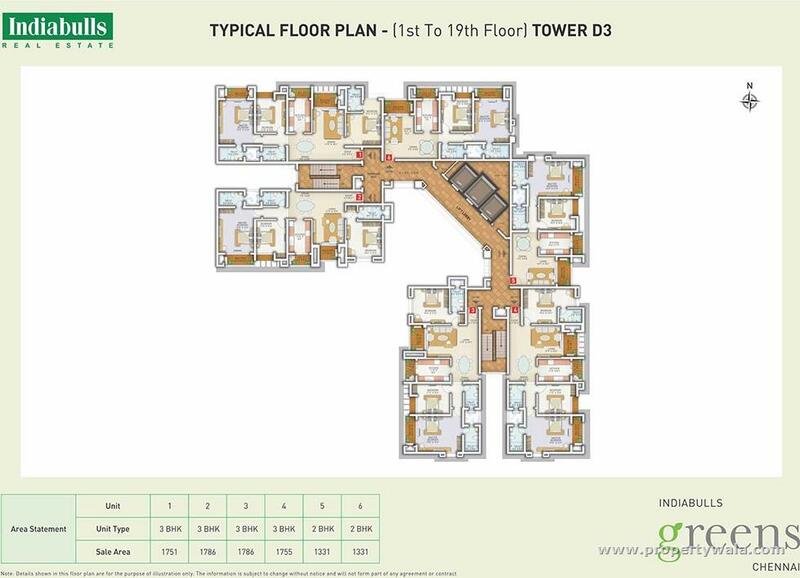 Project has a connectivity rating of 9.6, livability rating of 3.3, lifestyle rating of 5.9 and value for money rating of 6.3 out of 10.